Love Davis Delivery!!!! We have been using Davis Delivery for well over 15 years on all our local pick-ups and deliveries. 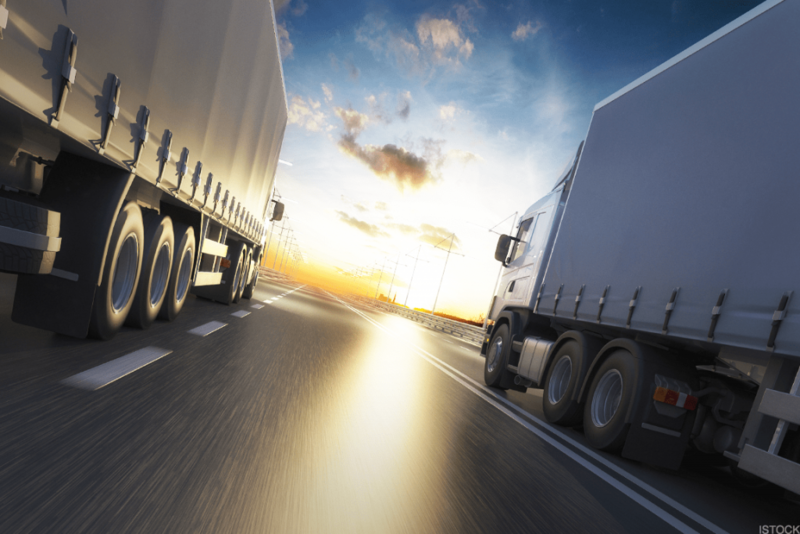 There have never been any issues with them that you might find with other trucking companies. The staff is very courteous and friendly. They contact you immediately should any problems arise so it can be taken care of. 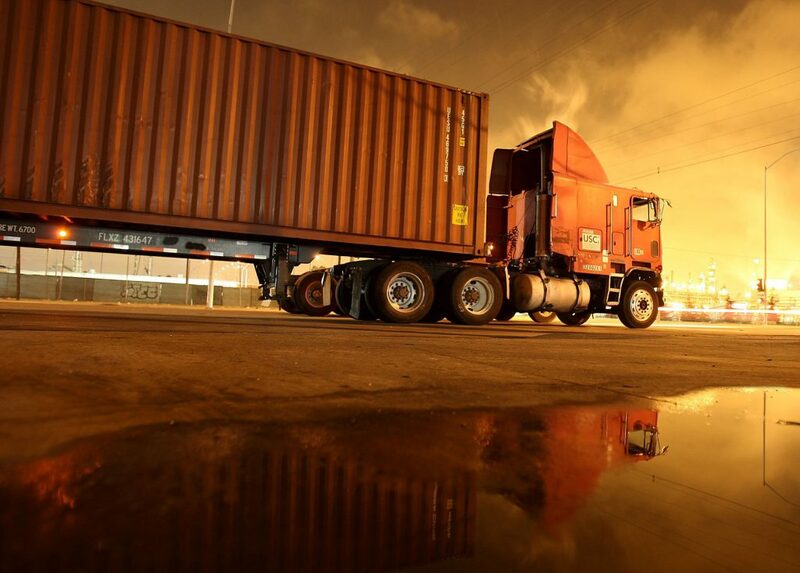 Freight claims are very few and far between as they are always contentious when handling our shipments. They are an awesome company to deal with! !